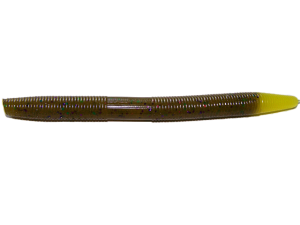 Drop Shot Denny's Sticks are similar to the original Senko bait. Flexible, durable, heavily salted and priced to fit your pocketbook, these sticks are hard to beat. 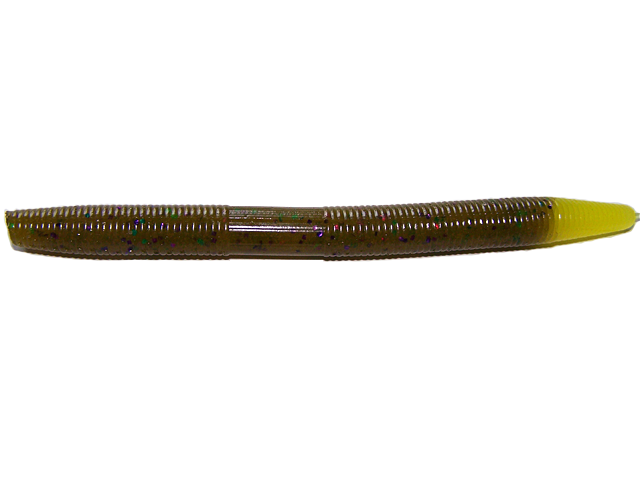 Great for drop shot, fished weightless, wacky style or Carolina-rigged. Length is 4 inches. Sold per package of 12.